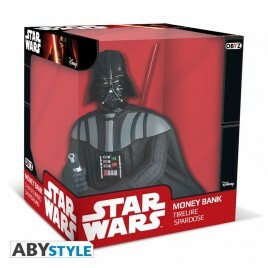 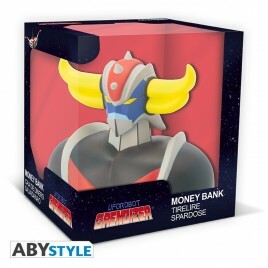 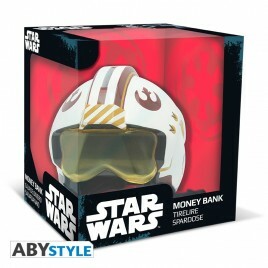 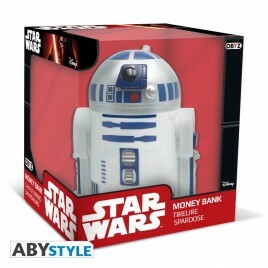 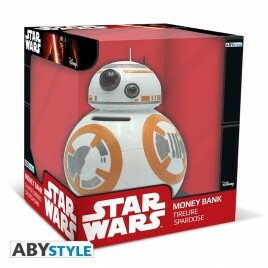 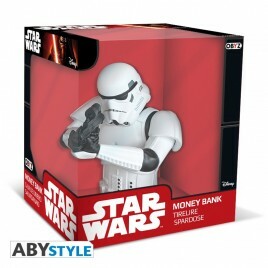 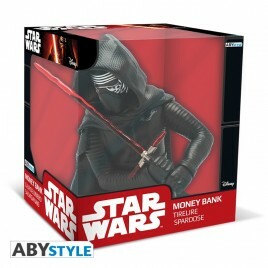 Money banks There are 20 products. 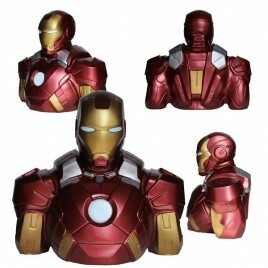 > Wonderful deluxe bust money bank from Iron Man made of PVC.> Size: 22cm. 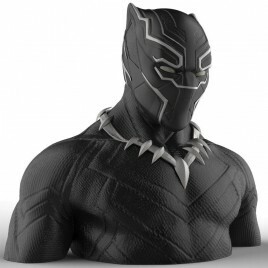 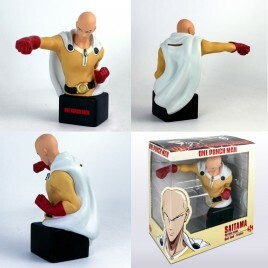 > This hand painted resin bust measures approximately 24cm. 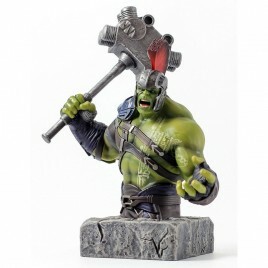 From the movie Thor Ragnarok. 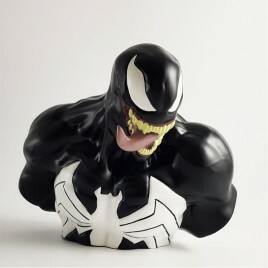 > Wonderful deluxe bust money bank from Venom made of PVC. 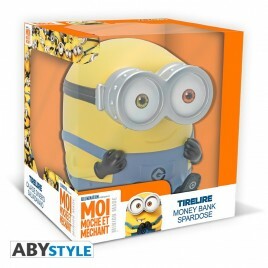 > Size: 22cm. 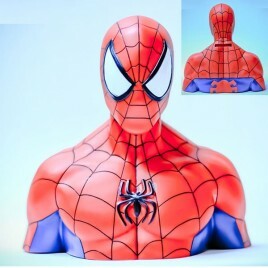 > Wonderful deluxe bust money bank from Pider-Gwenn made of PVC. 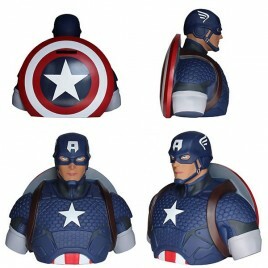 > Size: 22cm. 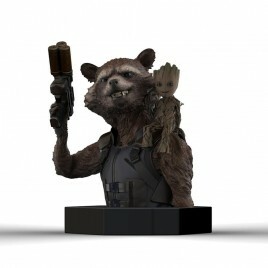 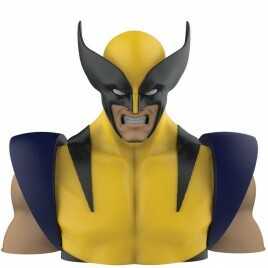 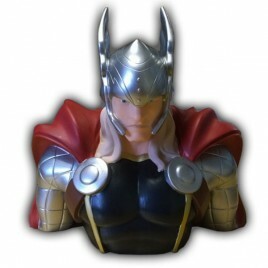 > Wonderful deluxe bust money bank from Thor made of PVC.> Size: 22cm.